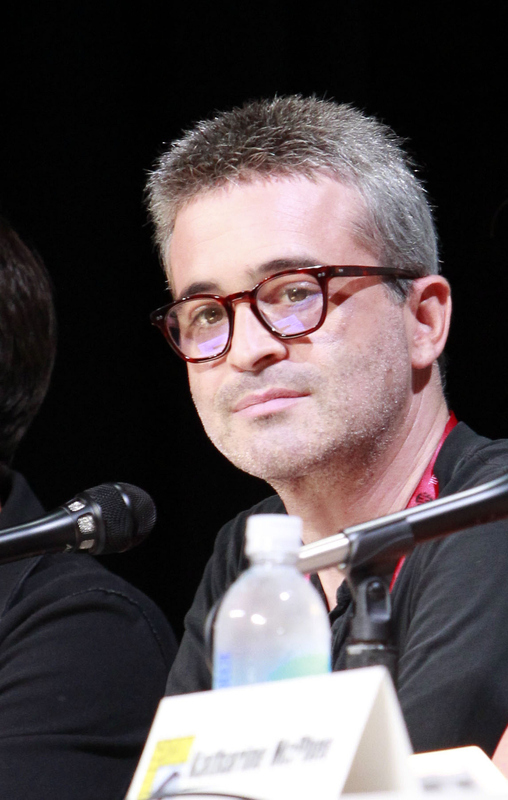 Executive Producer Robert Orci joked with the fans, "I hate needing you. I hate you all, I need you. Don't leave me."